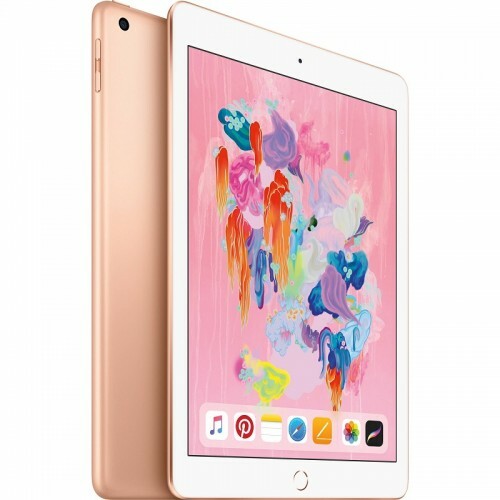 An immersive 9.7-inch Multi-Touch Retina display . 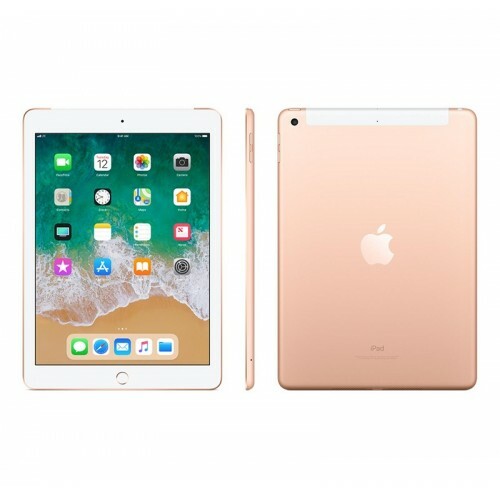 A10 Fusion chip with the power and capability you'd expect from a computer.Now supports Apple Pencil. 8MP camera.FaceTime HD camera.Touch ID and Apple Pay.Wi-Fi and LTE.All-day battery life.Over a million apps available on the App Store, including augmented reality experiences.Thin, durable aluminum design that weighs just a pound. iOS 11 makes iPad more powerful, personal, and intelligent, so you can do more than ever before. Apps are available on the App Store. Title availability is subject to change. Display size is measured diagonally. Apple Pencil is sold separately. Apple Pay on iPad works in apps and on websites. Cellular data service is available only on Wi-Fi + Cellular models. Data plan required. Battery life varies by use.